Losh, Elizabeth, Jonathan Alexander, Kevin Cannon, Zander Cannon. 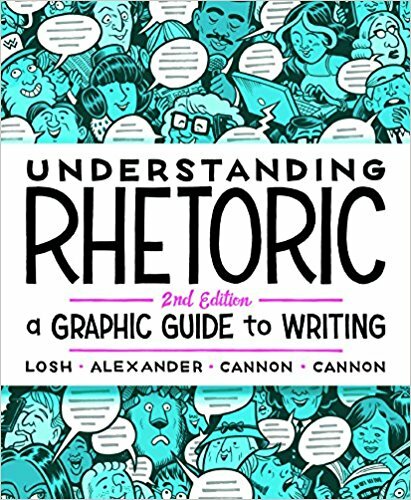 Understanding Rhetoric: A Graphic Guide to Writing, Second Edition. Bedford/St. Martin's; Second edition, January, 2017. Losh, Elizabeth. 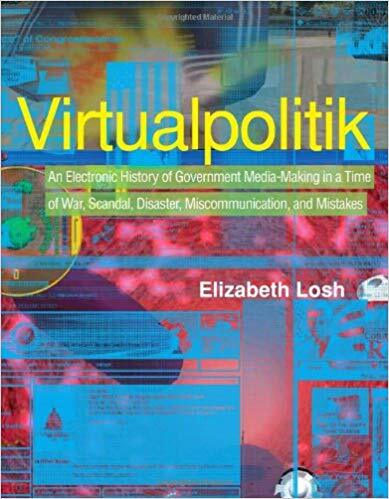 Virtualpolitik: An Electronic History of Government Media-Making in a Time of War, Scandal, Disaster, Miscommunication, and Mistakes, First Edition. 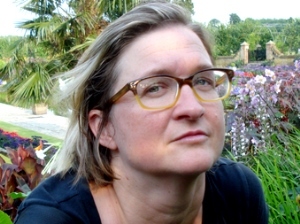 MIT Press, March, 2009.